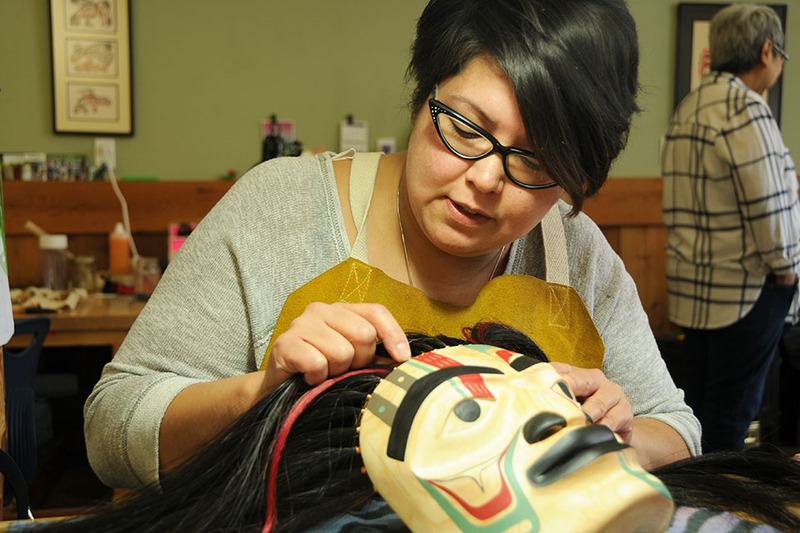 At Coast Mountain College we honour and support the rich traditions of First Nations in the Northwest. 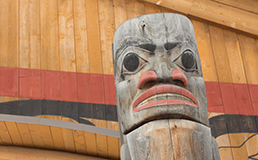 Having Indigenous voices at the tables where decisions are made and engaging in authentic listening are integral to building a culture of respect. I have learned from some amazing artists and mentors and I have been influenced by the style by which they carve. We had guest speakers in the class often, which actually led to a job for me. 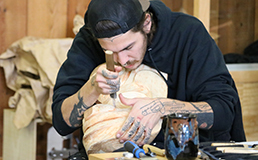 I plan to start my apprenticeship with a carver who visited the class. It was a struggle to make arrangements for the payment plan and work full-time on my studies. I was extremely grateful for the awards I received. The Freda Diesing award helped me pay for my second semester and a bursary helped me pay for my tools. 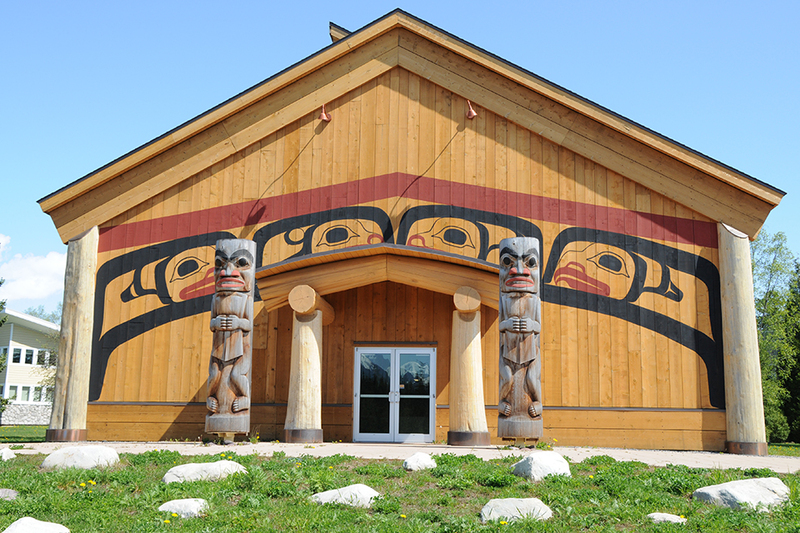 At Coast Mountain College we are proud of our progressive and open relationships with local First Nations bands and governments and our respect for indigenous world views and educational practices.